Vinification: Harvest early in the morning and transfer to the winery by refrigerated truck. White vinification process at 12-14 ℃. 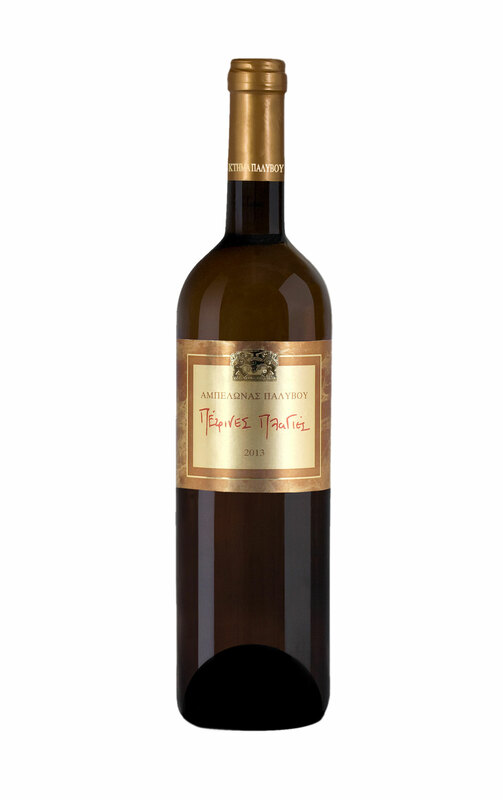 Tasting notes: A fruity wine with aromas and flavors of fresh fruits: apples, bananas, pears, pineapple and lemon blossoms. 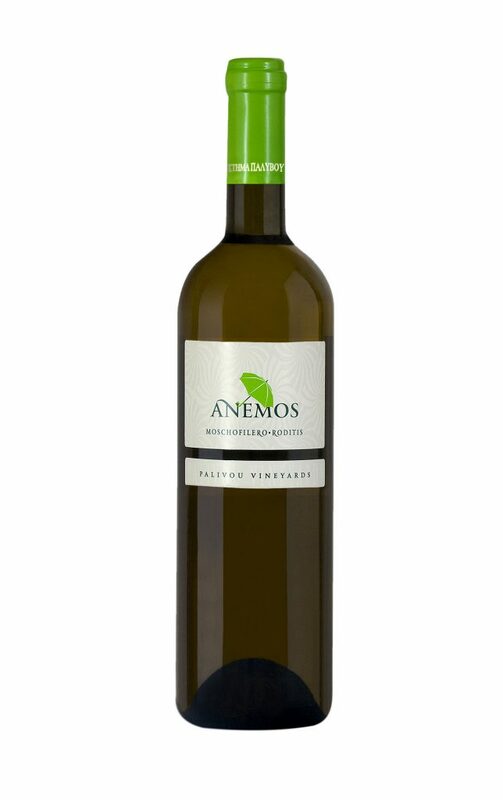 Pleasant and balanced wine with light body, refreshing acidity and fruity aftertaste. Fish, shellfish, shrimp, lobster, chicken, turkey, veal and white or blond, lighter sauces, with rich aromatic salads. Also pasta accompanied by white sauce. Recommended cheese: feta, cream cheese etc.